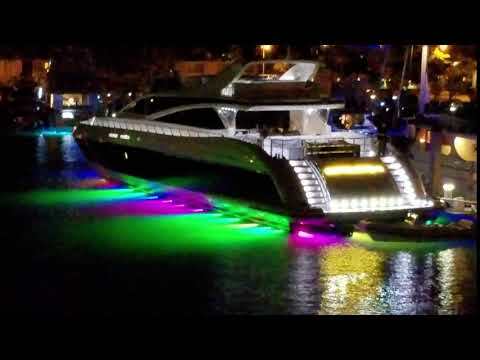 Leading manufacturers and distributors of Sea Vision and Desk Vision lights and agents for leading light manufacturers. 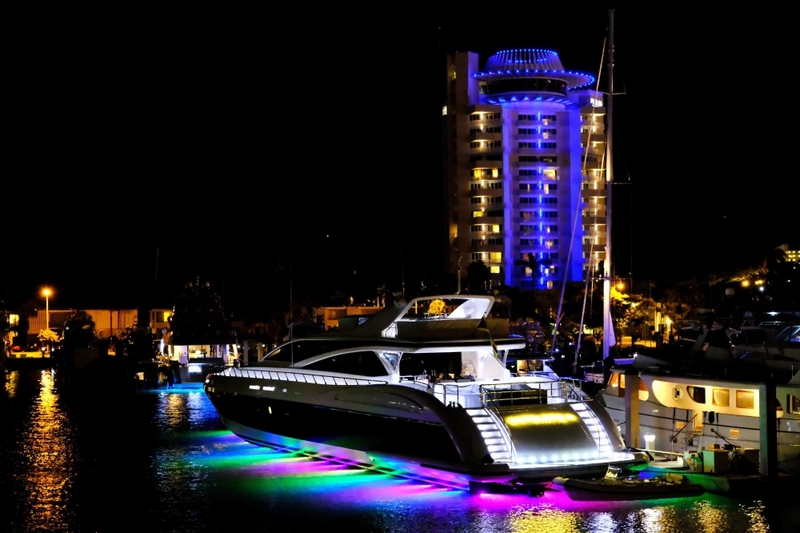 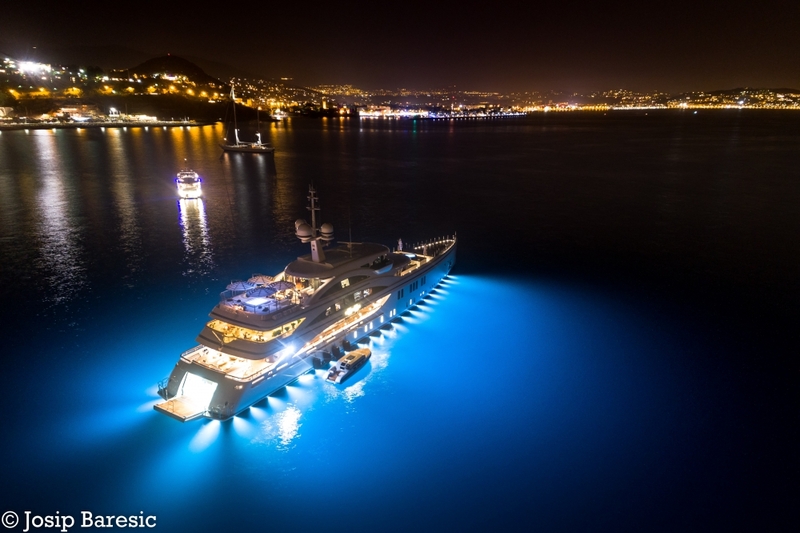 Our portfolio includes interior, exterior, engine room, utility and underwater lighting. 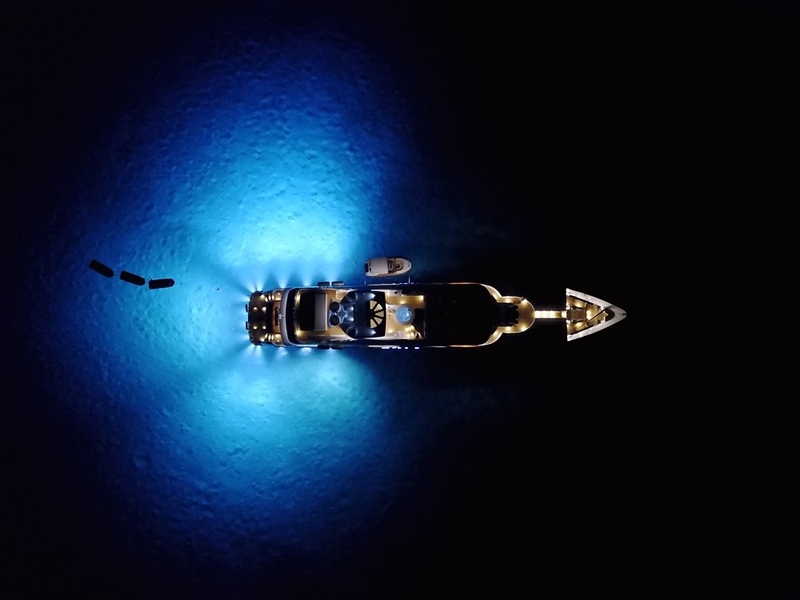 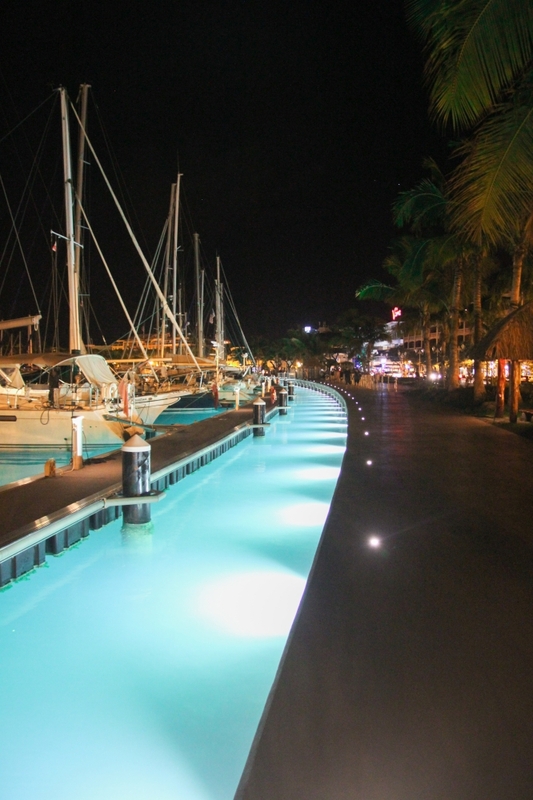 Our underwater lights have been certified since 2002 by Lloyd's, ABS and RINA and currently meet LR 3.2 cert and are approved without the requirement of additional cofferdams.